TICKETS: $28 WP students are admitted free with ID. 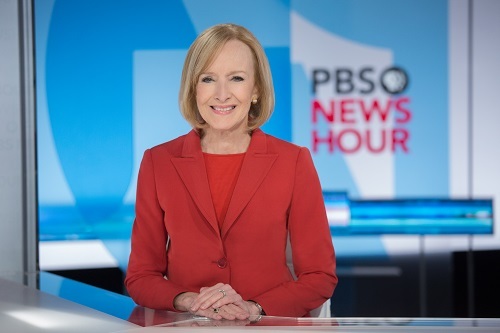 Judy Woodruff—one of the world's most prominent female journalists—brings groundbreaking reporting experience to the 40th year of the Distinguished Lecturer Series. Woodruff will share insights on the Trump Administration, Congress, and the changing political landscape with an in-depth look at and an analysis of the midterm election results. This six-piece ensemble creates an epic wall of sound Led Zeppelin fans have never heard before. 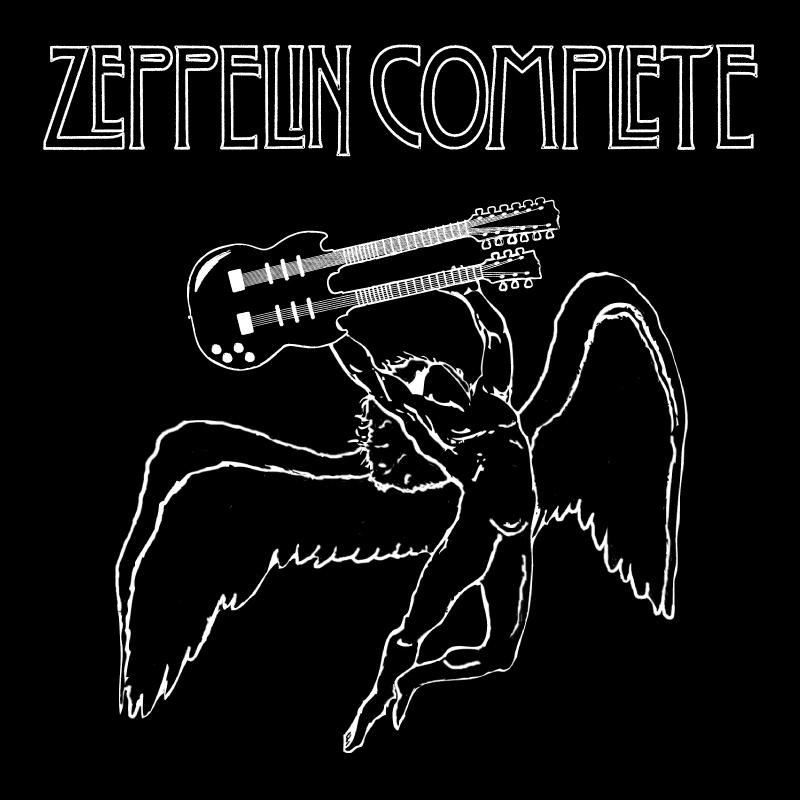 Hear all your Zeppelin favorites, note perfect--right off the album...exactly the way Jimmy Page meant them to be heard! ADMISSION: $43 Orchestra; $38 Loge WP students are admitted free with ID. 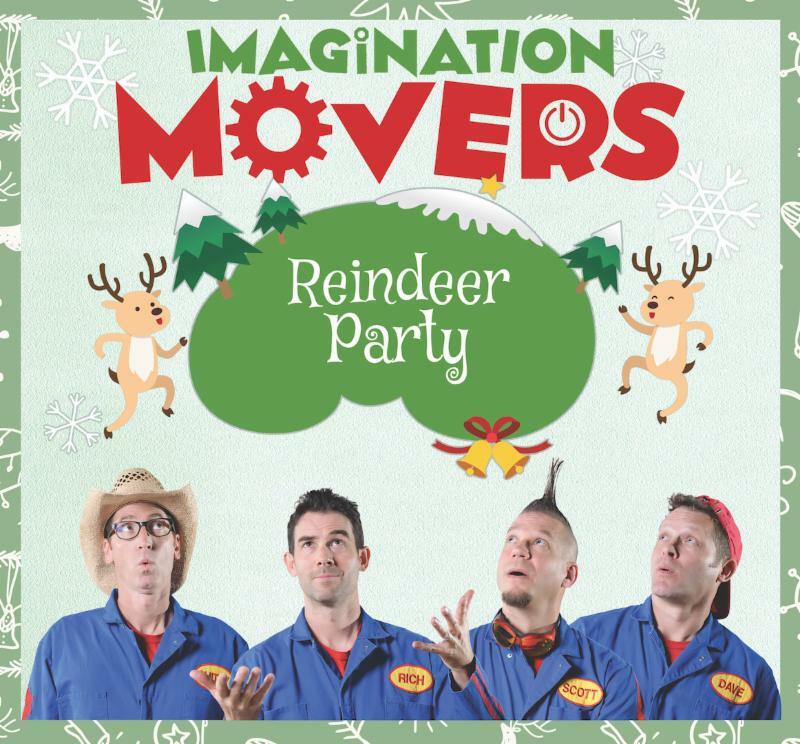 The Imagination Movers bring their positivity and enthusiasm to the Shea Center stage in this interactive holiday treat for the whole family. Their live stage show has been praised by Parenting magazine and inspires children to "reach high, think big, work hard, have fun!" This is the perfect show to get your kids in the holiday spirit. Celebrate the season with Oscar and Grammy Award-winning, Rock and Roll Hall of Famer Darlene Love in a special holiday concert featuring the #1 holiday classic Christmas (Baby Please Come Home) and hits like He's a Rebel, The Boy I'm Gonna Marry, Forbidden Nights, and more.